Members of a B.C. 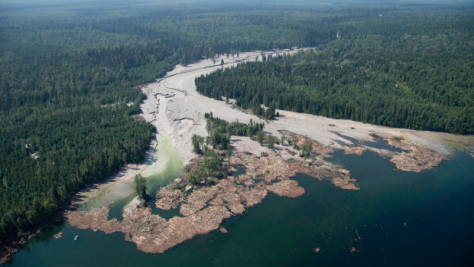 First Nation are speaking out against the province for allowing the Mount Polley mine to drain effluent from a tailings pit into Quesnel Lake. Secwepemc Nation spokesperson Kanahus Manuel is outraged by the province’s decision, and worried for the people who use Quesnel Lake.